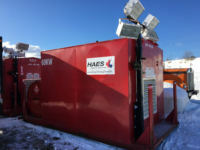 HAES Rental Services offers an extensive line up of oilfield rental equipment for drilling, completions, workover and abandonment oil and gas operations. If a component of your rental needs is out of stock, we will call around and find the component to complete your package. Our highly trained in-house rental technicians meticulously inspect, test and certify all equipment to ensure on-time delivery in guaranteed working order for maximum operational performance. Equipment reliability and on-going performance are crucial to your operations. 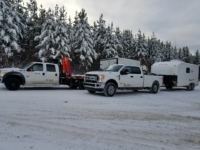 That’s why we offer an extensive line-up of oilfield rental equipment any time you need it. Our on-call answering service supports your operations around the clock. 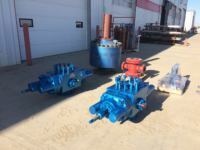 Our locations are situated in the gateway hubs in Alberta to service the oil and gas industry in Alberta and beyond. Call or stop by one of our rental locations today!